Service Learning is the various pedagogies that link community service & academic study so that each strengthens the other. 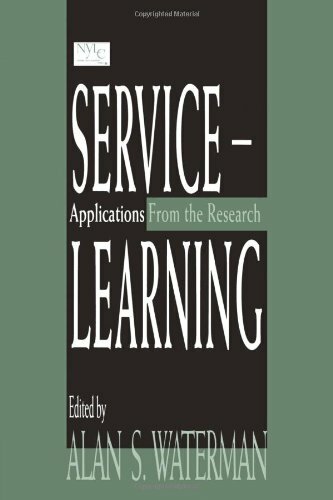 This new revised edition of our bestselling book brings together the best, most up-to-date writing and resources on service-learning, from learning theory and pedagogy to practical guidance on how to implement service-learning in the classroom. This edition reflects the tremendous growth in service-learning that has occurred since the first Toolkit was published in 2000. 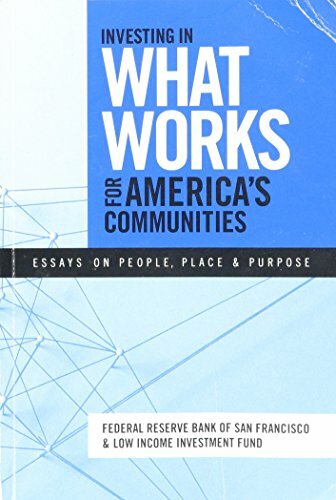 In addition to updated material throughout, this volume includes expanded chapters on community partnerships, student development, and redesigning curriculum, as well as two new chapters-one exploring the connection between service-learning and civic engagement and the other focusing on community-based research. Revised and expanded recommended reading lists, broken down by topic, bring readers a wealth of print and online resources for further study. 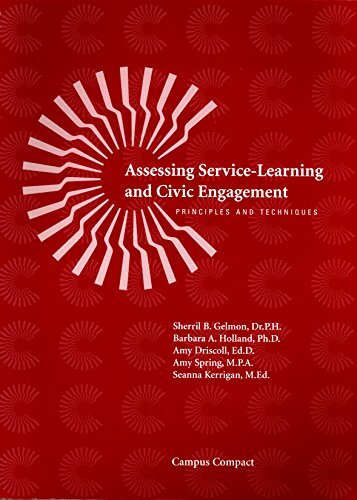 Introduction to Service-Learning Toolkit is an essential resource for faculty and administrators who wish to be part of the growing movement toward civic engagement in higher education. Linking research and educational practice for the benefit of both is not a new idea. If practice such as service-learning is a bold departure from the status quo, however, research is not just beneficial, it is critical. If schools are to become laboratories of democracy and entrepreneurship, and if students are to become engaged as partners in renewal of their communities, a research case must be made for service-learning. Does learning take place? Will other kinds of learning suffer? What kinds of practice are most effective? Clearly, solid research is essential if this transforming way of teaching and learning is to be fully integrated into American schooling and youth development institutions. The National Youth Leadership Council (NYLC) took a first step toward joining service-learning practice with research in 1983. In 1991, NYLC created a center which initiated and encouraged program evaluation, formative research that informs and improves practice, and summative studies that measure results. This volume grew out of a National Service-Learning Conference--an annual event convened by the NYLC. A day long research seminar at the conference brought together researchers to discuss the latest developments among themselves and with practitioners. Impressive in their range and rigor, their papers offer documentation and analysis useful to an emerging research knowledge base. It is a starting point for the evidence needed to firmly establish service-learning for K-12 age people as a widely accepted way of teaching and learning. Our communities depend on our ability to make the connection between education and democracy. This book can breathe new life into colleges and universities that want to reinforce their public service mission. Jacoby and her colleagues tell us how to do it. --Dolores E. Cross, president, Chicago State University Combining the most current theory and practice in the field of service-learning with many examples from actual campuses, Service-Learning in Higher Education is a comprehensive guide to developing high-quality service-learning experiences both in the curriculum and through student affairs programs. Fifty years after President Lyndon B. Johnson called for a War on Poverty and enlisted Sargent Shriver to oversee it, the most important social issue of our day is once again the dire economic straits of millions of Americans. 1 in 3 Americans today live in poverty or teeter on the brink. 70 million are women and the children who depend on them. The fragile economic status of millions of American women is the shameful secret of the modern era-yet these women are also our greatest hope for change, and our nation's greatest undervalued asset. The Shriver Report: A Woman's Nation Pushes Back from the Brink asks-and answers-big questions. Why are millions of women financially vulnerable when others have made such great progress? Why are millions of women struggling to make ends meet even though they are hard at work? What is it about our nation-government, business, family, and even women themselves-that drives women to the financial brink? And what is at stake? To answer these questions, we examined in detail three major cultural and economic changes over the past 50 years: - Women work more outside the home, but still earn less than men. - Women lead more families on their own. - Women today need higher education to enter the middle class. To forge a path forward that recognizes this reality,The Shriver Report brought together a power packed roster of big thinkers and talented contributors, including Hillary Clinton, Anne-Marie Slaughter and Lebron James, and challenged them to collaborate with us to develop fresh thinking around practical solutions. This report's unique combination of academic research, personal reflections, authentic photojournalism, groundbreaking poll results, front line workers, and box office celebrities, is all focused on a single issue of national importance: women and the economy. InThe Shriver Report, Davos meets Main Street. A new edition of one of the most influential books of the last fifty years. After its publication in 1962, Carson's concern for the future of the planet spread throughout the world. 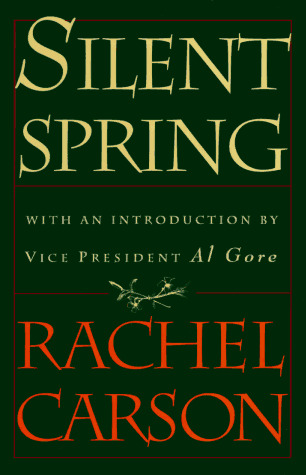 Her book helped to launch the environmental movement. Successful service-learning programs offer college students valuable hands-on learning experiences as they partner with their communities in cooperative service efforts. In this inspiring collection of essays written by prominent leaders of service-learning programs, each chapter provides concrete examples of how successful service-learning programs can foster lifelong student commitments to community service and learning. By profiling ten successful service-learning programs including those based at the University of Pennsylvania, Portland State University, Santa Clara University, and Bentley College the contributors illustrate the power of service-learning to enrich campuses and renew communities. The profiles collectively form a picture of the common and pressing issues affecting service-learning programs across the United States. Each profile contains A detailed history of the program′s development An overview of the basic internal operations of the program A review of important community collaborations An analysis of the defining dimension of the program′s identity Concluding insights on challenges faced by the program and remarks on its future Successful Service-Learning Programs presents a compelling concept of what teaching and learning look like when colleges and universities commit to intellectual, social, and moral engagement. 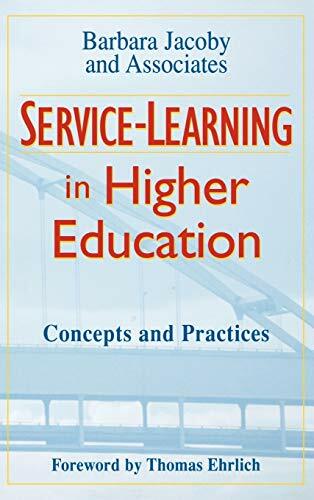 Through the authors shared experiences, readers of this book will gain practical insight on ways in which to promote service-learning on their campuses.